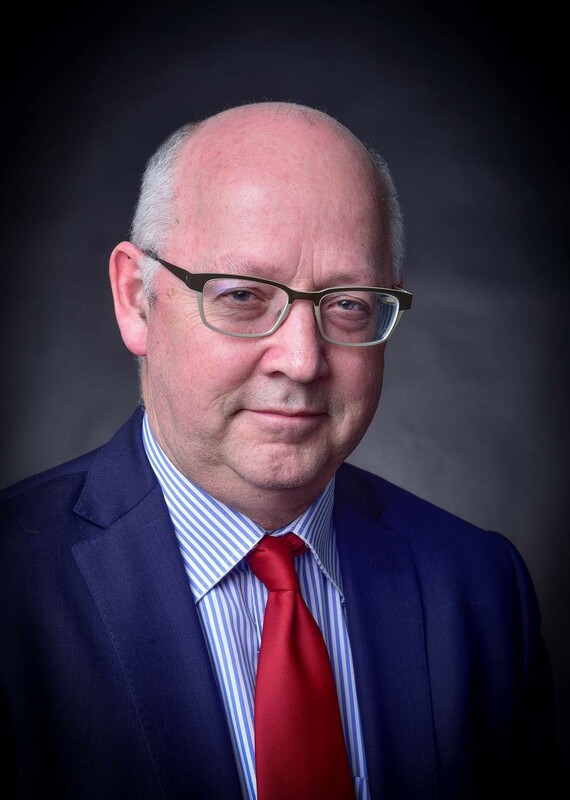 We are delighted to announce that the Agenda Committee of Academic Board has approved the appointment of Professor William (Bill) Gough as Vice-Principal (Academic) & Dean, University of Toronto Scarborough (UTSC) for a three-year term, beginning July 1, 2016 and ending June 30, 2019. Professor Gough is currently serving as Interim Vice-Principal (Academic) & Dean of UTSC, and is a Full Professor with a primary appointment to the Department of Physical and Environmental Sciences. 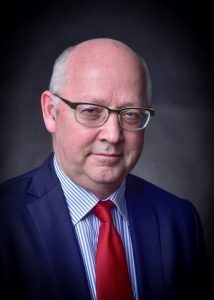 Professor Gough has a distinguished record as a researcher and teacher, and outstanding experience in administration and governance at the University. He has served in progressively senior academic leadership positions – as department Chair (Physical and Environmental Sciences, 2010-2012), as Vice-Dean, Graduate (2009-2015), and as Vice-Dean, Faculty (2015). He has also served as a member of numerous departmental and University committees, as an elected faculty representative on Governing Council and its committees, and as the inaugural Chair of UTSC Campus Council. Professor Gough holds degrees from the University of Waterloo (B.Sc., 1984), the University of Toronto (M.Sc., 1986) and McGill University (Ph.D., 1991). He conducts research on climate change in the Eastern Arctic; climate change impact assessment; air quality in southwestern Ontario; hurricanes and climate change, and other topics in climatology. He is the recipient of numerous awards, including the UTSC Faculty Teaching Award, the SCSU Teaching Award, and other awards from the Canadian Association of Geographers. Professor Gough is well-informed of the challenges and opportunities ahead for UTSC and has a strong understanding of the governance process and the tri-campus framework of the University of Toronto. He is admired by the University community for being an extraordinarily hard worker, an excellent collaborator, and a passionate and pragmatic champion of UTSC. Please join us in congratulating Professor Gough on his appointment.